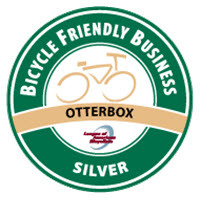 OtterBox was honored as being dubbed Socially Devoted for three consecutive years. 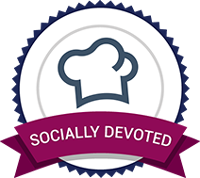 Socially Devoted brands understand the shifting paradigm of customer care. They know that the most responsive and dynamic audiences are on social and those people want responses to their questions and issues. 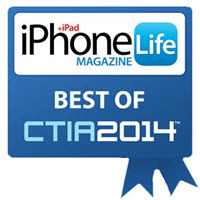 "Top 250 Private Companies in Colorado"
OtterBox received the Best of CES Award for 2014 by iPhone + iPad Life Magazine. 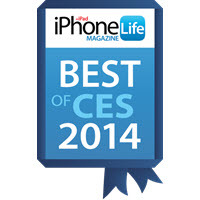 The iPhone Life team scoured the CES show floor for the best of the best iOS-related gadgets. 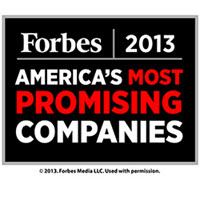 Forbes "America's Most Promising Companies"
The iPhone, iPad and iPod Touch blog's annual vote-based award program selected the OtterBox Defender Series as the “Favorite Protective iPhone/iPad Case” in 2010. Better Business Bureau "Torch Award for Business Ethics"
Northern Colorado Business Report "Bravo Entrepreneur- Fort Collins"
The editors of tech industry publication iPhone Life selected the OtterBox Defender Series as the best protective case at the Wireless Association's annual tradeshow. 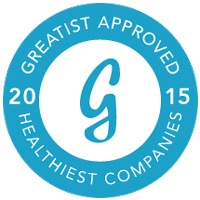 The Colorado Office of Economic Development and International Trade recognized OtterBox in July 2009 as one of the top 50, privately-held "growth stage" companies in Colorado. 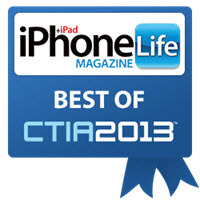 OtterBox received recognition from iProng Magazine's top 50 iPhone and iPod accessories. 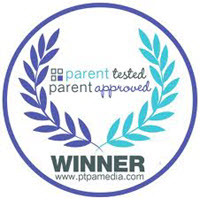 The Armor Series for iPod and Defender Series for iPhone 3G/3GS were selected among the top products. 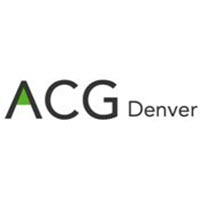 The Colorado Business Ethics Alliance honors the state’s top ethical role models in business and non-profit organizations. 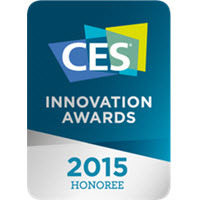 OtterBox was honored to receive the award in 2011. 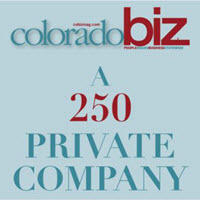 ColoradoBiz magazine annually awards the top execs in Colorado. 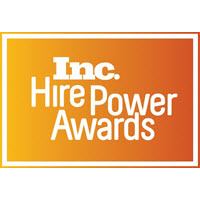 In 2010, OtterBox founder and CEO Curt Richardson was named a finalist in the medium-sized companies category. 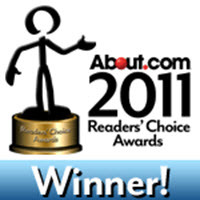 Each year About.com asks its readers to vote for their favorite everything. 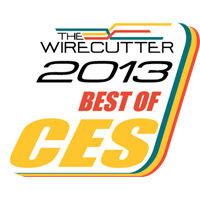 In 2011, OtterBox was selected at the “Best Mobile Case Brand". 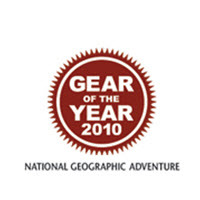 National Geographic "Gear of the Year"
National Geographic magazine included the OtterBox Defender Series for Apple iPhone 4 as must-have gear for the fall and winter 2010.